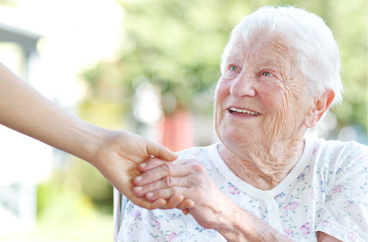 Providing In-Home Senior Care and Home Care Services in The Blue Ridge Area of Virginia. Our office provides senior care and home care services in the following locations including Blue Ridge, Lynchburg, Salem, Roanoke, Smith Mountain Lake, and Bedford in Virginia. Connect with our home care coordination specialist in Blue Ridge, Lynchburg, Salem, Roanoke, Smith Mountain Lake, and Bedford in Virginia. 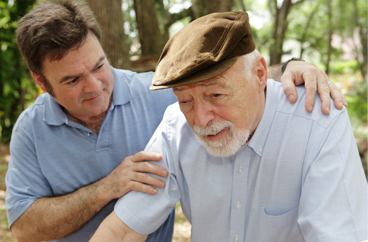 Acti-Kare of The Blue Ridge, VA has provides leading in-home senior care. It is our goal to help seniors live an active lifestyle within their own homes. Acti-Kare of The Blue Ridge, VA also specializes in providing tier one in-home family care to mothers, infants, children and more! 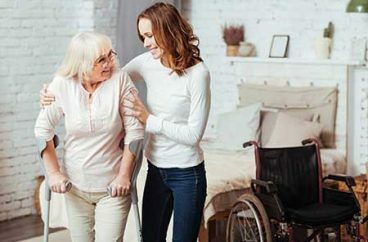 Acti-Kare of The Blue Ridge, VA provides recovery home care services for surgery, accident and other disabilities – qualified caregivers – meals, personal care, house cleaning and more. “My Mother was in a local Independent Living facility in Lynchburg and was approaching 99 years old, I felt that she needed more assistance than an assisted living option could give her. She wanted to stay in her apartment and be with her friends. I happened to visit my Lawyer who is a big advocate for the aging and she recommended Acti-Kare. I contacted John Moisa and within 24 hours he came over to my Mother’s apartment and talked to us about Acti-Kare and what they offered. I decided to have them start immediately. After a few weeks my Mother decided that she no longer needed the sitters and let them go. (A very independent 99 year old). Not agreeing with that move, I called John back and he had the sitters to come back within 24-48 hours. John is very quick to respond and compassionate to you needs. The sitters were good to my Mother. I would highly recommend Acti-Kare.